A terrorists crippled society and took their father's life. 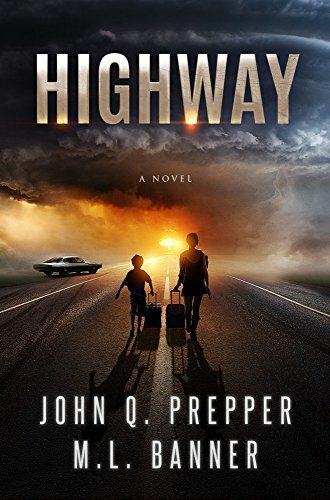 Now stranded on a highway far from home without any survival skills, a brother and sister must depend on their wits, a bug-out bag, and a map to a stranger’s house. They’ll need to hurry, because the lawless are taking over.